WEST LAFAYETTE, Ind. — How serious is the need for more engineers around the world in the coming years? According to a 2017 infographic from engineering.com, the United Nations projects world population will reach 9.7 billion by 2050. Worldwide demand for water is projected to increase 30 percent. Basic infrastructure is lacking in many places. That’s why an agreement between two universities prominent in engineering in the United States and Taiwan is so significant. 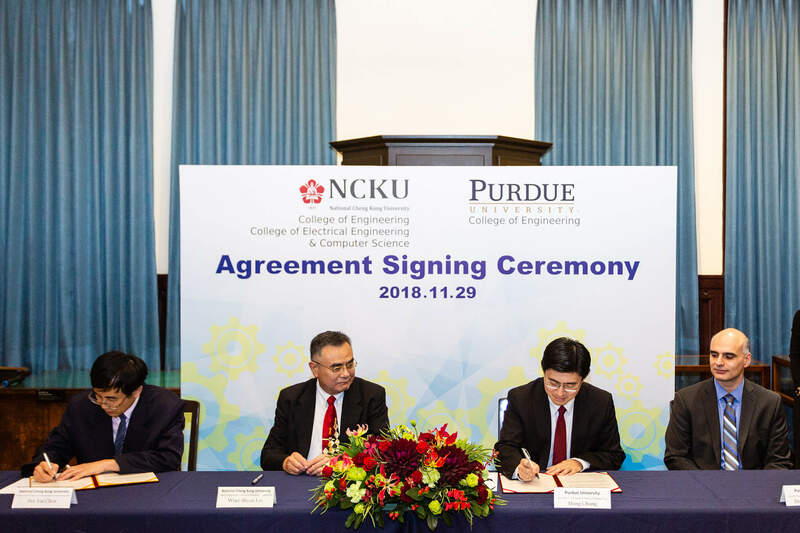 Purdue Online, College of Engineering, has reached a new and global scale with the signing of a groundbreaking agreement between Purdue University and the National Cheng Kung University (NCKU), based in Tainan, Taiwan, and one of the premier engineering-focused universities in Asia. In a precedent for Purdue, the partnership will create dual-degree engineering programs for NCKU students that are centered around online education. For the first time, the students will be able to complete Purdue Online courses to fulfill some of their requirements. Purdue Engineering courses with online registration options will be open to NCKU engineering students. Every NCKU student who successfully completes one or more of these courses will have the opportunity to apply for and, if accepted, enroll in a dual degree program between Purdue and NCKU. The first to be rolled out is called ‘3+1+1,’ for which NCKU students can spend three years studying at NCKU and two additional years in West Lafayette, earning a bachelor’s degree from NCKU and a master’s degree from Purdue. George Chiu, assistant dean for Global Engineering Programs and Partnerships at Purdue, noted the long history with NCKU, which dates to 1952. Funded as part of the U.S. aid program, the Purdue-Formosa Project provided significant financial and technical support that helped propel NCKU’s growth into a major research-led comprehensive university. Prominent Purdue faculty, such as Norris Shreve and Lillian Gilbreth, led or participated through the 1950s. “NCKU has since produced alumni whose efforts and achievements were pivotal to transform Taiwan from a once agricultural island to a technology power house,” he said. Chiu also said there are more than 1,000 Purdue Engineering alumni in Tawain, and a recent trip there helped mark Purdue’s 150th celebration of Giant Leaps, discussing innovations through the first international Ideas Festival panel while further cementing connections in the country. The partnership launched today is meaningful for Purdue in demonstrating progress toward its goal of becoming the world’s premier provider of online education. 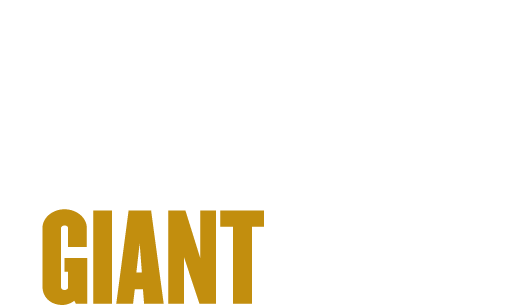 Purdue Online, College of Engineering programs are designed to help students advance their technical skills while pursuing their careers. The courses offer resources, as well as academic and technical support, that enable students to make the most of the online learning experience. Purdue’s online graduate engineering program is ranked No. 5 by U.S. News & World Report.